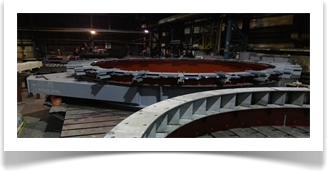 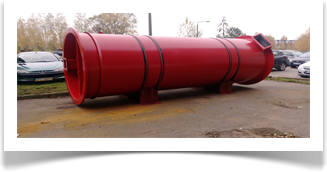 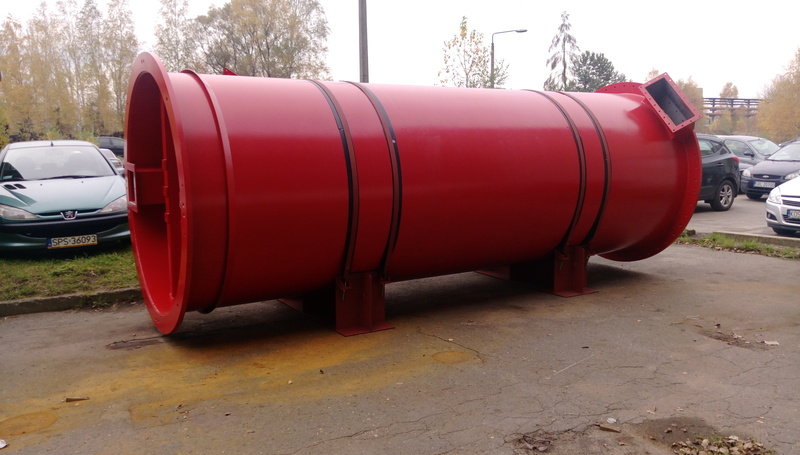 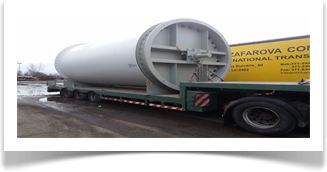 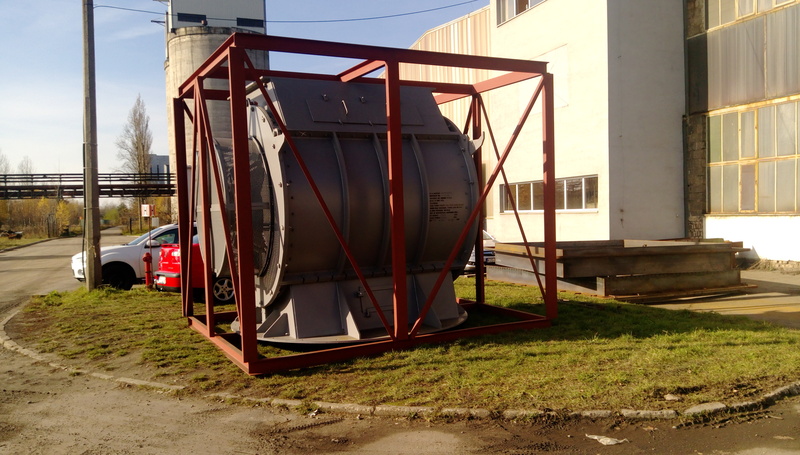 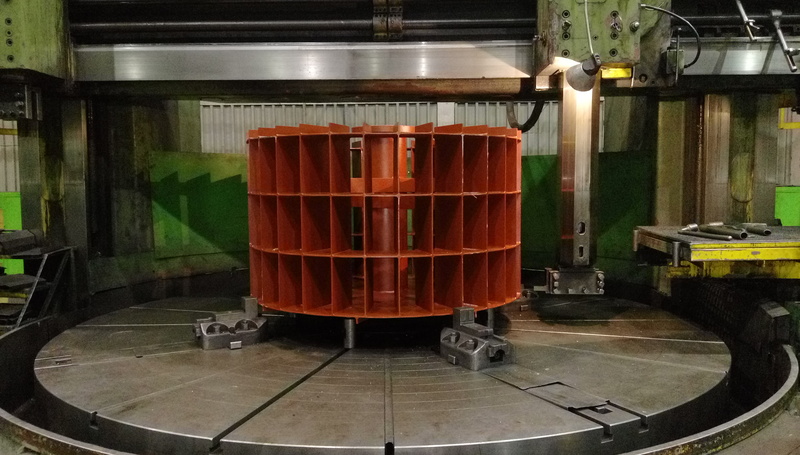 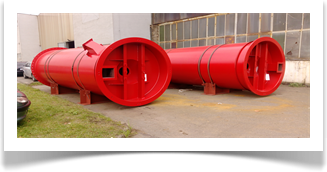 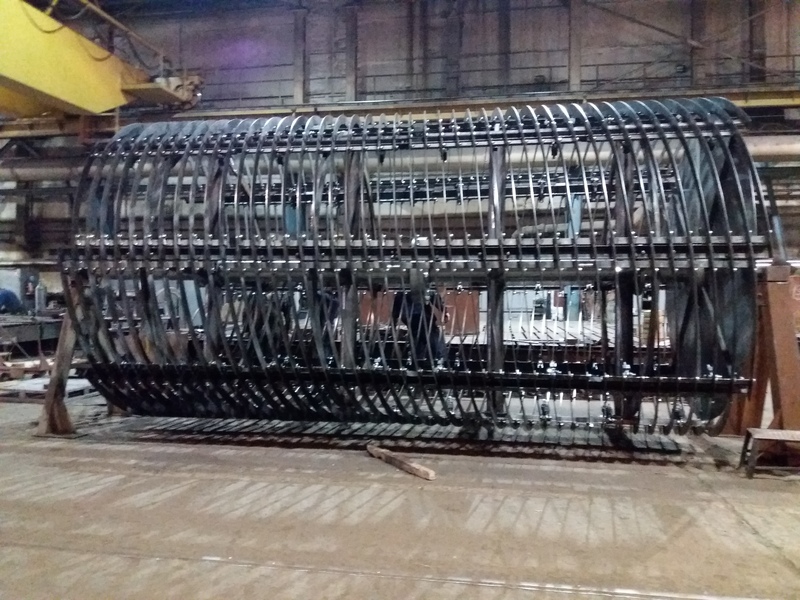 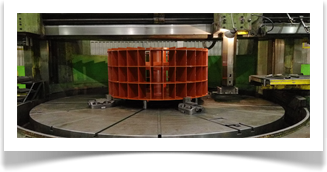 - crushers, coolers, searators, furnace support rollers, sluices, tanks, screw conveyors, compensators. 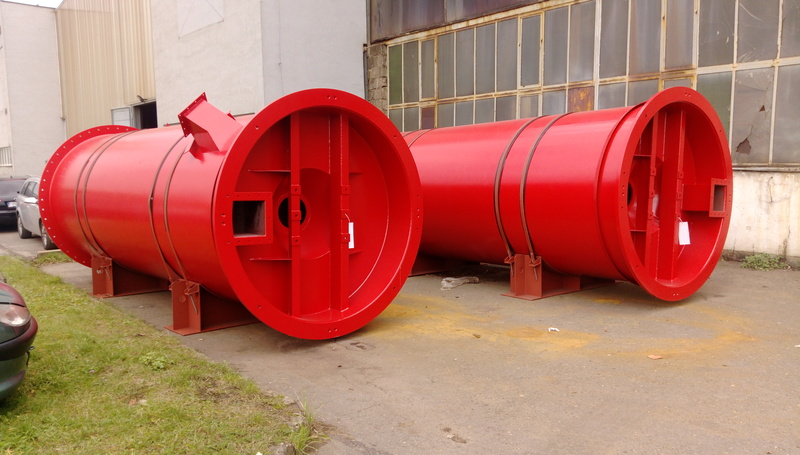 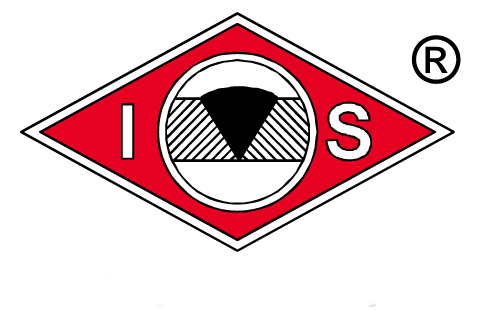 Current company structures exists since 17 years and exports cement industrial equipment to many world's regions. 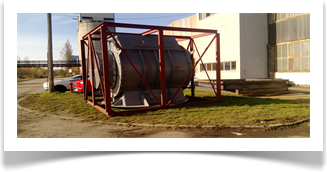 We've been cooperating whith worldwide leaders in cement equipment manufacturers such as FLSSMIDTH Denmark and their offices all around the world; also whith other branches leading companies such as VALMET - Finland, or Burgman - Denmark, which ensures highest quality of our services . 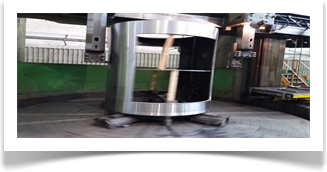 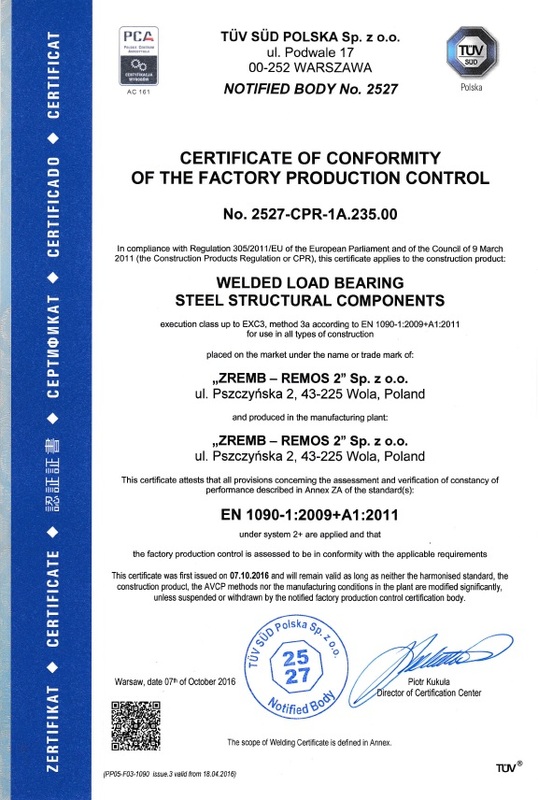 Zremb-Remos 2 is a company providing comprehensive services in manufacturing industrial equipment as also steel constructions. 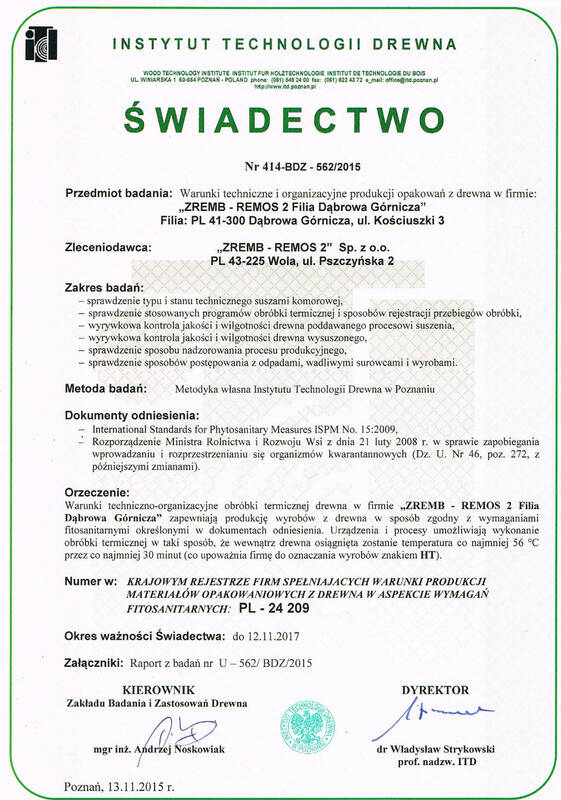 Combining of companies Zremb - Tychy and Remos establishing company Zremb - Remos with HQ in Wola city. 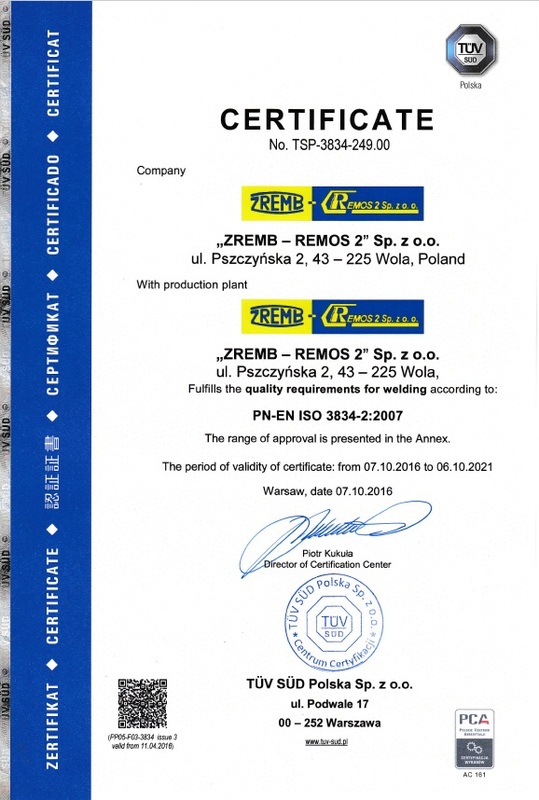 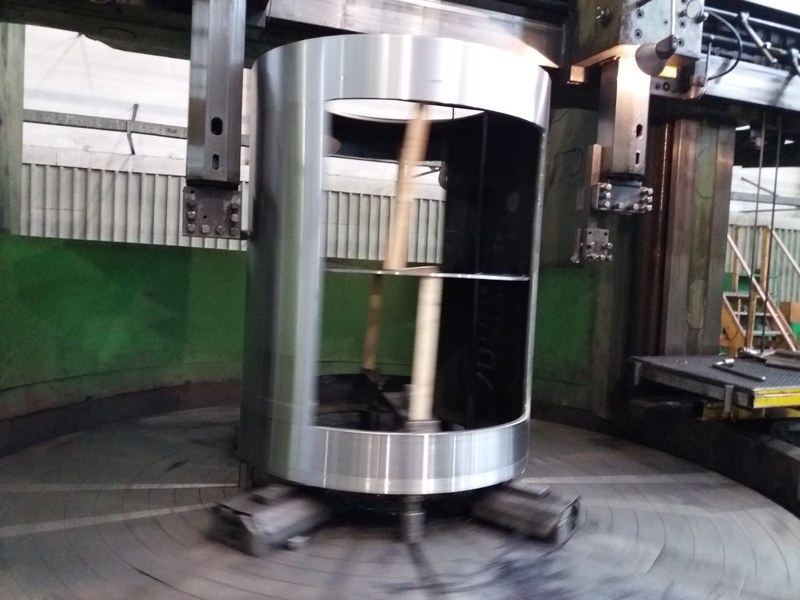 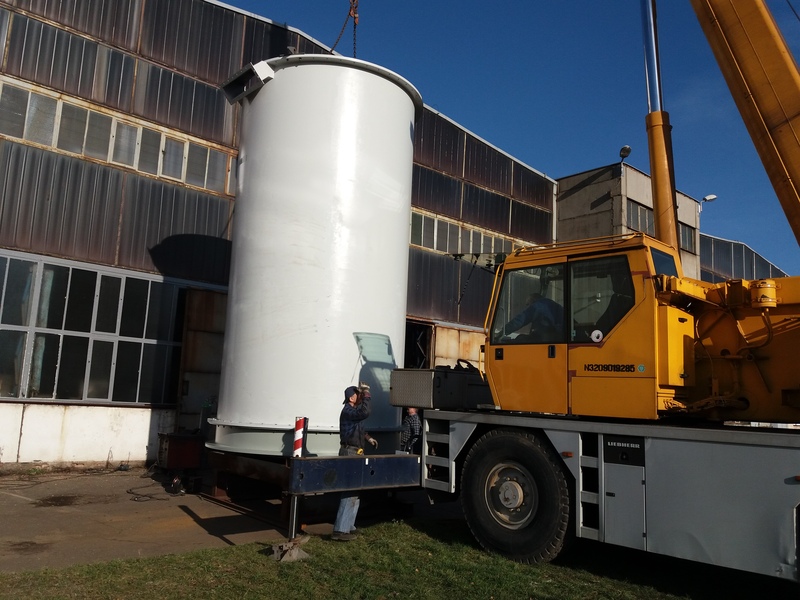 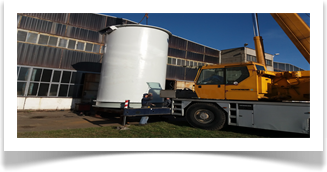 Establishing company Zremb - Remos 2, extending scope of activity of manufacturing cement industrial equipment. 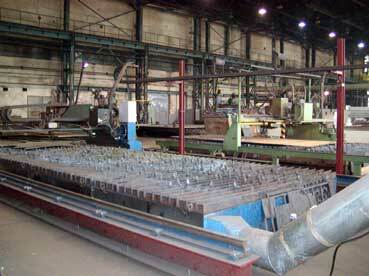 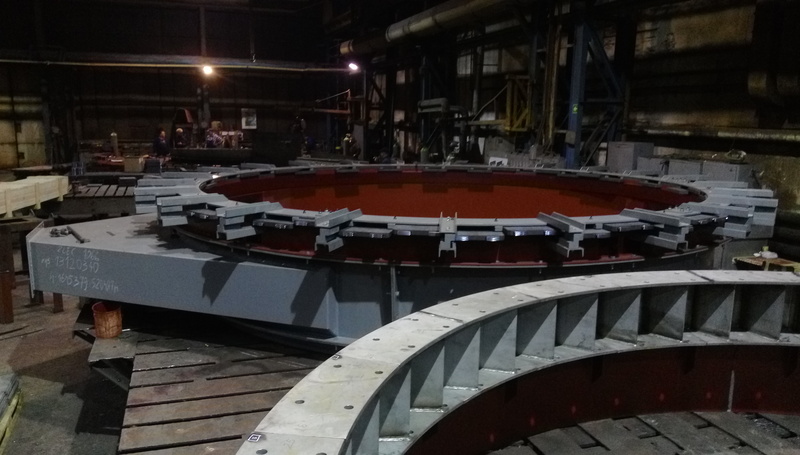 Purshing of company Ferrum Serwis in Katowice, Poland, along with technical and engineering facilities. 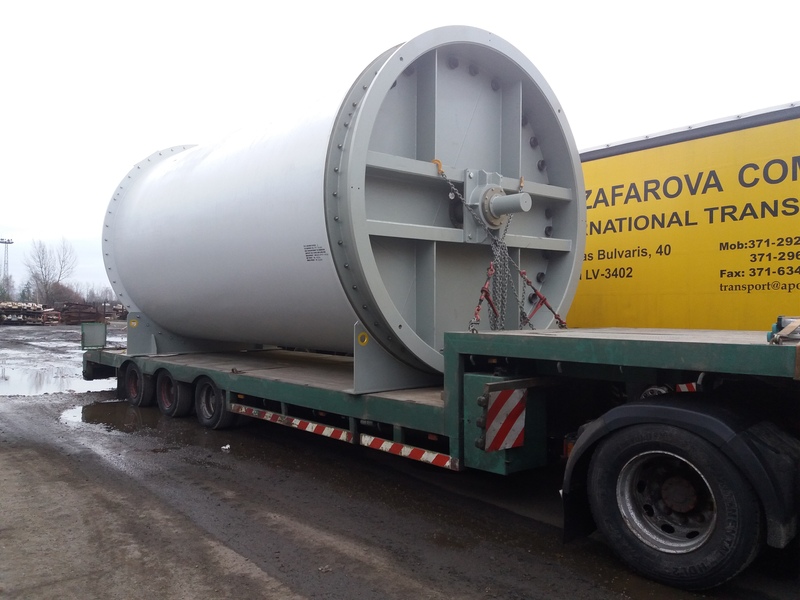 Relocating Katowice branch to a new facility in Dabrowa Gornicza. 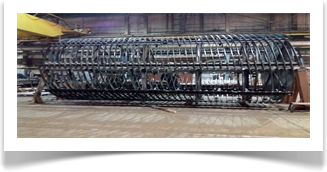 Implementation of production management system according to EN 1090 and EN 3834 norms.